Send us your story as to how you use SEA SOIL and who you are! We'd love to get to know you! 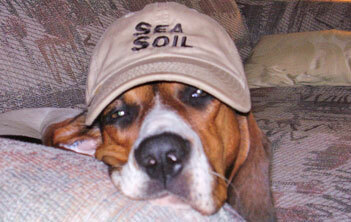 Send us your story and tell us how you use SEA SOIL. 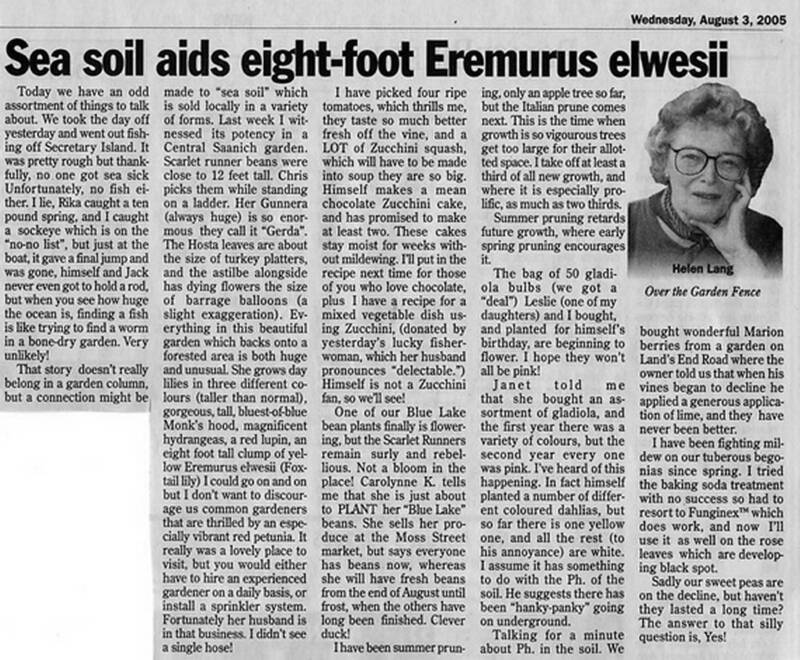 "SEA SOIL is a splendid product which I highly recommend to all organic gardeners. I have used salmon- based compost products for years on our ornamental beds, but not on vegetables or fruits. Because of SEA SOIL's carefully selected materials and more refined composting techniques, resulting in full organic certification, I am now applying it liberally in our vegetable patch and orchard. I find it a marvelous soil conditioner and a reassuringly benign way of amending all garden soils." Visit our Testimonials page to read more comments from SEA SOIL users.